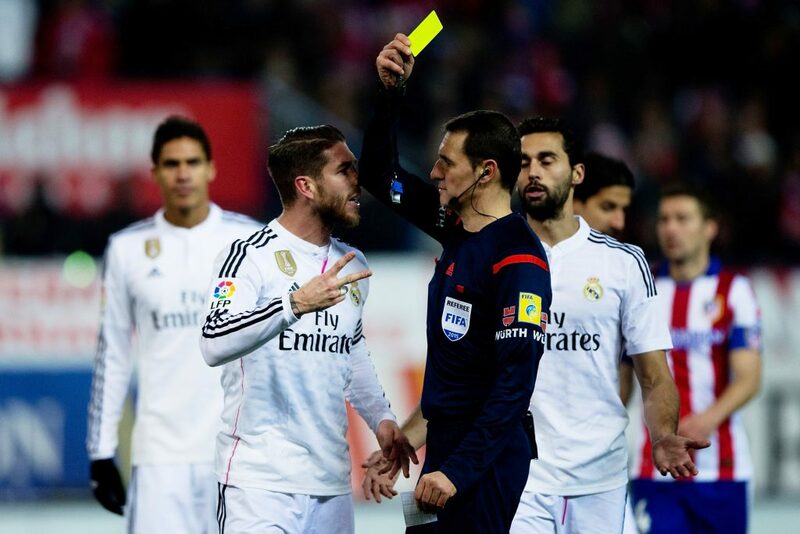 Sergio Ramos is notorious for winding up opponents. Years ago, Ramos added shithousery to his arsenal of skills which already included an incredible ability in the air, defensive awareness and remarkable strength in the tackle. 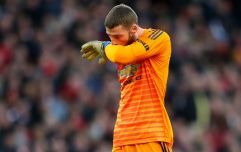 Opposition forwards must hate lining up against the Real Madrid centre-half but, apparently, some of his teammates aren't too happy with him right now either. A report in Spanish outlet MARCA claims that the fact that Ramos was granted an extended summer break for the second consecutive year has not gone down well with some in the dressing room. 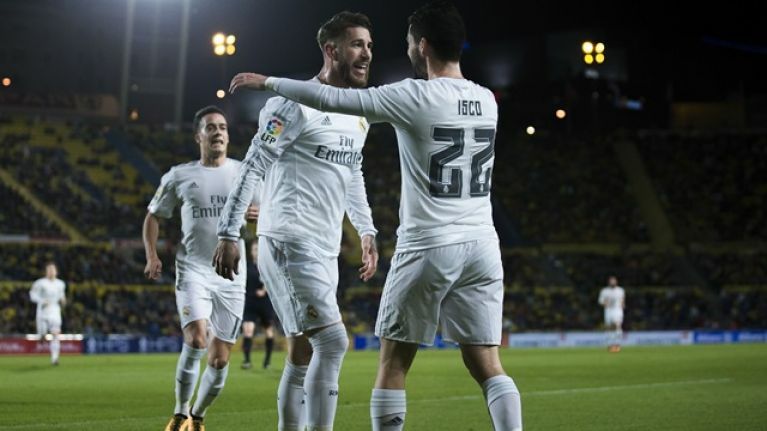 Following Spain's involvement in the World Cup, Ramos was given permission by Real Madrid's coaching staff to enjoy a longer break than his international and club compatriots. Isco, Marco Asensio, Lucas Vazquez and Nacho returned to preseason training on July 25 and July 26, with Dani Carvajal joining them on July 29. But Ramos didn't end his holidays until August 1, almost a full week after some of his teammates. It's reported that the apparent preferential treatment enjoyed by the veteran defender has made some of the players uncomfortable. Ramos has joined Julen Lopetegui's squad now and he is expected to feature in the Uefa Super Cup clash with arch-rivals Atletico Madrid on August 15.